The issue of youths going missing in Bangladesh first received attention after the deadly Holey Artisan Bakery attack - that killed 29 people mostly foreigners in the an upstate area of Dhaka - where all five militants belonged to affluent families and have been missing for many months before resurfacing as militants. Since the attack, many more reports have surfaced of young students going missing for months and their whereabouts remaining unknown. Police believe these missing youth may have been radicalised by militants. While investigators remain clueless about the whereabouts of six youth who disappeared from Dhaka inside a week, the Dhaka Tribune has reported that three more have gone missing from Pabna, Rangpur and Barisal districts. Investigators say they are now analysing criminal databases, call lists, previous activities and family backgrounds in their attempt to trace the two friends, Tanvir Ahmed Tonoy and Jakir Hossain Biplob. The fourth year students of Pabna Medical College have been reported missing since 30 November and 1 December. 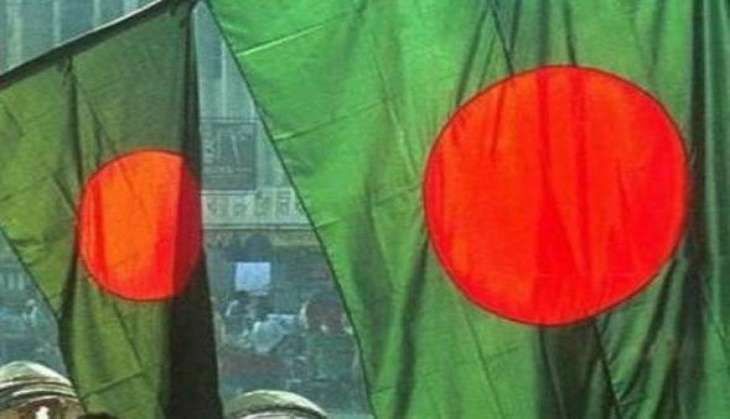 Tonoy's father Nur Alam Sarker is an accounts officer of the soil resource office at Rangpur's Misripara and said that his son used to stay at the college hostel. Tonoy's mobile was found switched off after he left the college campus on 30 November. Finding no trace, the college authorities filed a general diary complaint with the Pabna Sadar police station. Biplob's father Suruzzaman was a freedom fighter commander in the Kaunia upazila in Rangpur. "Biplob went home on 24 November and left the house on 1 December to go to Pabna Medical College by train. I spoke to him when the train reached Bonpara area of Gaibandha and later found his phone switched off. We searched for him at different places and relatives' houses, but did not find him," he said. Separately, another youth named Niyamotullah, a student of Markaj Al Jamiyatul Nafijiya Al Islamiya Madrasa in Barisal, went missing on 30 November. These latest disappearances follow those of four friends who were last seen dining together in a restaurant in the upmarket Banani area of Dhaka on 1 December, and two other Dhaka residents who vanished around the same time. The four friends were North South University students Safayet Hossain, 24, and Zayen Hossain Khan Pavel, 23; and Sobuj alias Sujon, 25, and Mehedi Hasan, 27. Meanwhile Sayeed Anwar Khan, also a Banani resident, has been reported missing since 5 December, while Care Medical College student Imran Farhat, a resident of Dhaka Cantonment area, disappeared on 29 November. "The Detective Branch of police is also working on it," he said.